On this week’s Radio Cherry Bombe we talk with Lani Halliday, the creative baker behind Brooklyn’s Brutus Bakeshop. 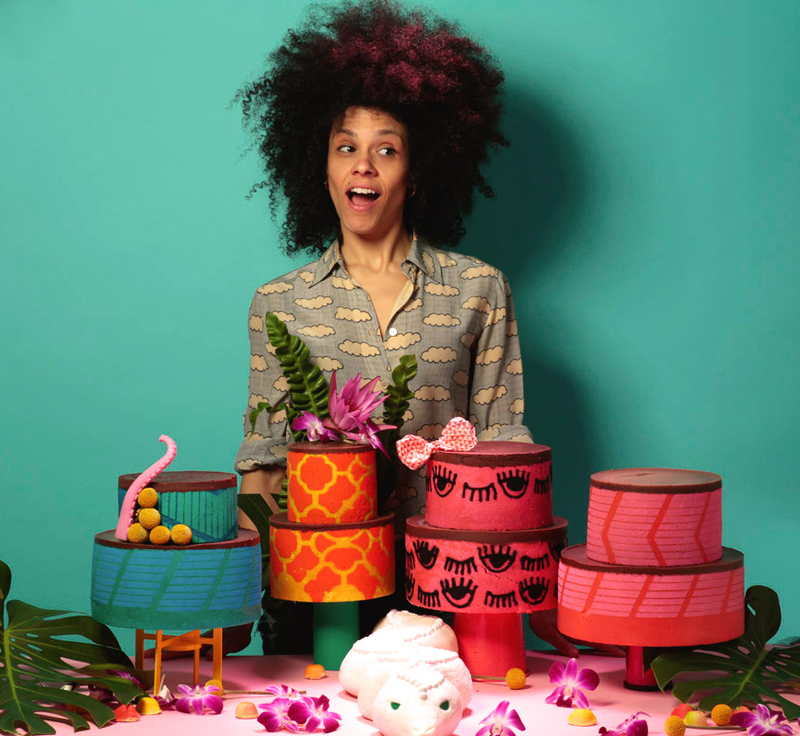 Lani’s been making a name for herself with her delicious, colorful creations–including her fabulous snake cakes. 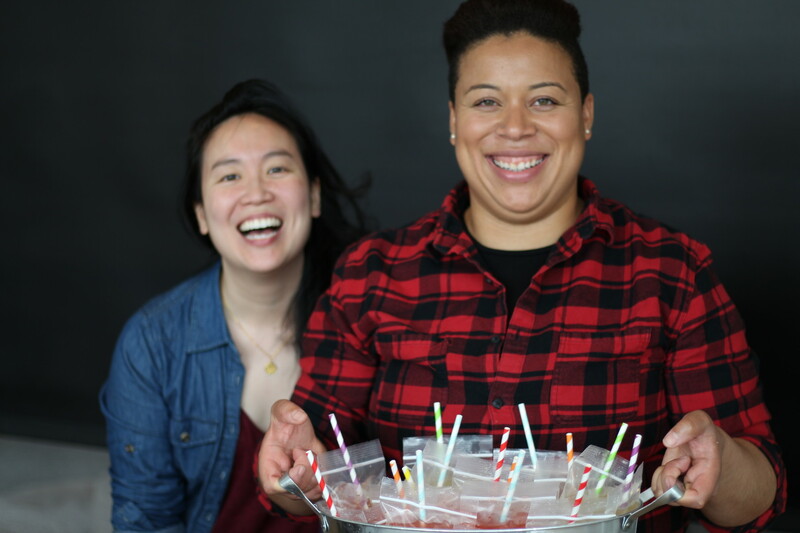 We also speak to Sabrina Chen and Alana McMillan, the founders of JaynesBeard, a new initiative that intersects the culinary and lesbian/queer communities with pop-up events that feature up-and-coming, mostly queer and female chefs and bartenders.